This is for a Video file only which can be transferred to storage media or USB which can then be played and edited on a computer or most modern TV's. You can provide your own USB stick or portable hard drive,or we can provide one at extra cost. If you wish to have a DVD (remembering that DVD media will soon join the VHS as an obsolete form of storage and DVD disc degrades with time) we can do this for an extra $10 per tape. Do you have MOLDY VHS tapes? So you find a box of tapes in your basement or garage,but they look like what's pictured below. DO NOT throw them out thinking that they are ruined or beyond repair. In 95% of cases these can be cleaned of all mold and successfully digitized,and even if the tape is broken or damaged or even water damaged...it can be repaired. So don't throw out those tape filled memories thinking they are gone forever...let us have a go at bringing it back. Even some badly covered tapes can be cleaned and transferred to digital,for $10.00 we do a 3 pass cleaning process on the tape. 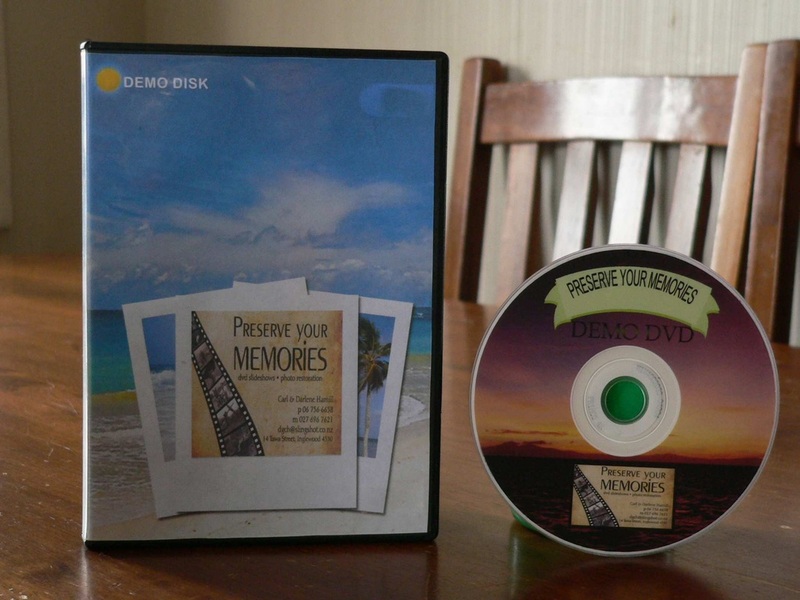 These can be put on a CD or USB as either mp3 or formatted to play in a CD player. USB can be provided for a by you or we can provide one for a small cost. We all have old cassette tapes in the garage or attic that you haven't heard in years. Most of those music tapes are available for download. Audio tapes will never sound better than a brand new digital file you can buy from iTunes... BUT some of those tapes are not available anywhere. That's why you have to transfer those tapes now or loose them forever. These will be put onto a USB as an image file or placed into a slideshow as a Video file-or both. Photos that have been developed onto photo paper which we will scan and convert into a digital format.Minor image enhancements and corrections are free,and remember that even a dark photo can be lightened up to reveal objects that may have been hidden in the original. These are transparencies which we will scan and convert into a digital format.Minor image enhancements and corrections are free. 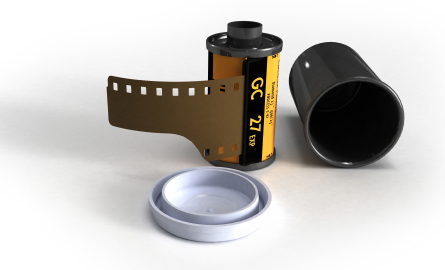 We do have a minimum of 4 rolls of 24 exposure film and 3 rolls of 36 exposure film,and if you have bulk film rolls contact us and we can discuss a discount. If all your wedding images and video are in digital format then the price reduces to $50.00,this is due to no scanning involved. Do you have certificates or letters? Well they can be scanned and included in the slideshow...which is a great touch for birthday and celebration DVDs. All prices include the creation of standard titles and menus for the slideshow. There is a minimum of 100 images per show. All images are checked ,enhanced and color corrected as well as having any minor scratches and marks removed. When selecting songs a slideshow of 100 photos goes for approx 20 minutes.